Before enjoying an endless world of online gambling offered by online casinos, a player needs to complete a small but important formality called registration. When registering for the first time, you need to provide your personal information. Afterwards, evert time you want to play at online casino for real money, you will need to enter your login and password only. A player’s age is the first and foremost limitation. Online casinos do not provide their services to users under 18 years old. To prove your age to the casino, you need to provide a copy of your identification document as part of registration process. Identification document includes a passport or a driving license. At the same time, an online casino checks that a new clients is a real person. Based on your identification information, a casino checks whether a new player is on the black list. Remember, however, that you may hide the number of your passport/driving license and some other information. When completing a registration form, you need to enter your country of residence. This requirement is of crucial importance, because players from certain countries are not welcome at some online casinos. Or a casino may lack a license to provide services to the residents of certain countries. We would like to warn you against entering false or erroneous data, as it may result in your account being blocked. Furthermore, an online casino may ask you to confirm your residency address. Most users usually provide an electricity bill, with a player’s second name and address in it. A copy of a contract with your utilities provider will do as well. Such requirements are pretty rare, though. Some online casinos ask to provide a photo of your payment card with your full name on it. You do not need to show the back of your card, though. This requirement is valid for those players who have chosen payment card as a means to make deposits to their account. 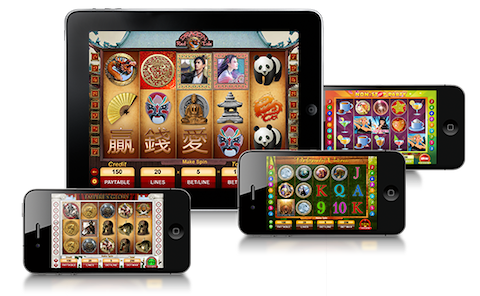 If an online casino accepts several currencies, a new user needs to select the currency. As you can see, online casinos require ample information from their new clients. But in reality, many online casinos are not overzealous, and the list of required information is much shorter.